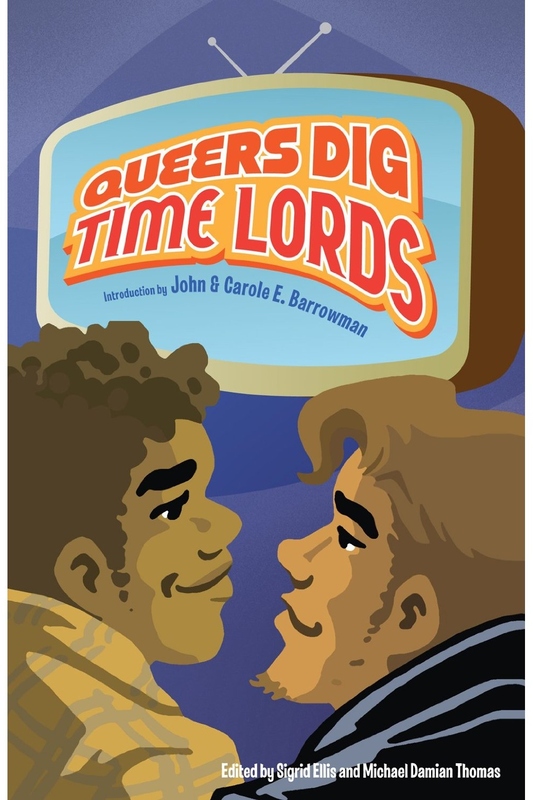 Queers Dig Time Lords: A Celebration of Doctor Who by the LGBT Fans Who Love It. Edited by Sigrid Ellis and Michael Damian Thomas. Mad Norwegian Press, 2013. Glitter & Mayhem. Edited by John Klima, Lynne M. Thomas, and Michael Damian Thomas. Apex Publications, 2013. 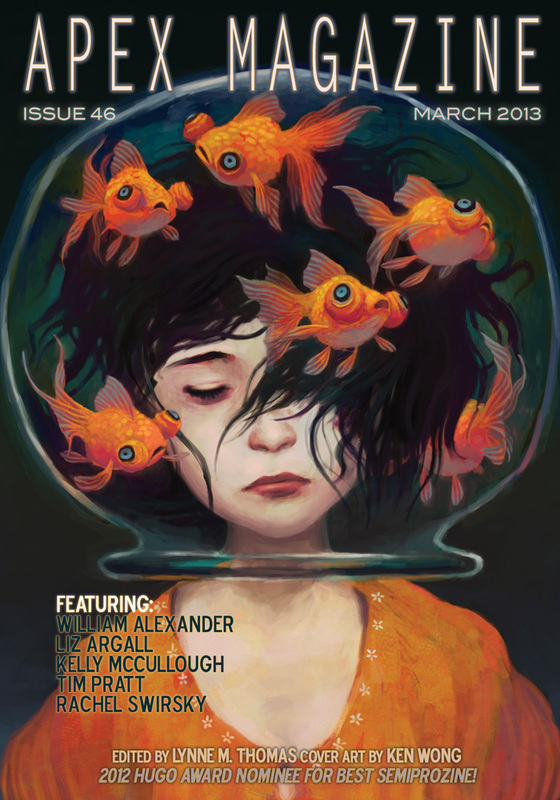 Apex Magazine. Managing Editor. April 2012- December 2013. “Carol of the Five Doctors,” (writing as Damian Taylor), Outside In, ATB Publishing, 2012. 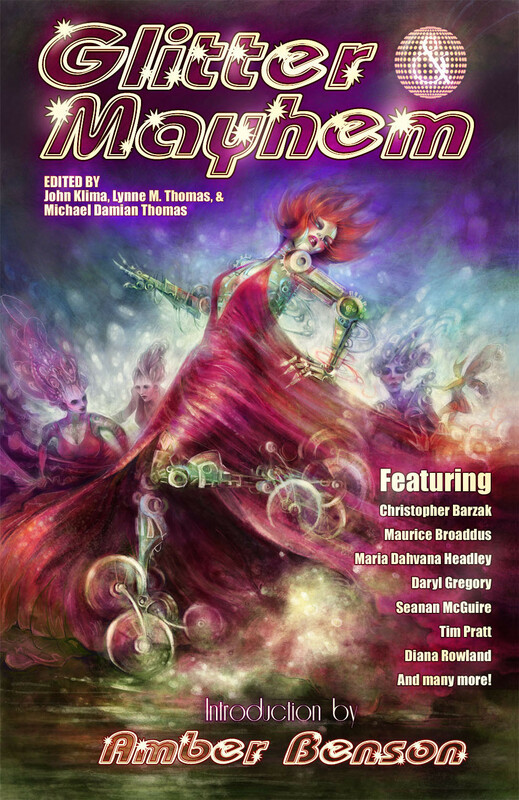 “The SF/F Community: An Essay of Thanksgiving,” (with Michael Damian Thomas), Apex Magazine, Issue 54, 2013. “Queers Digging and Destroying,” Queers Destroy Science Fiction, Lightspeed, 2015. 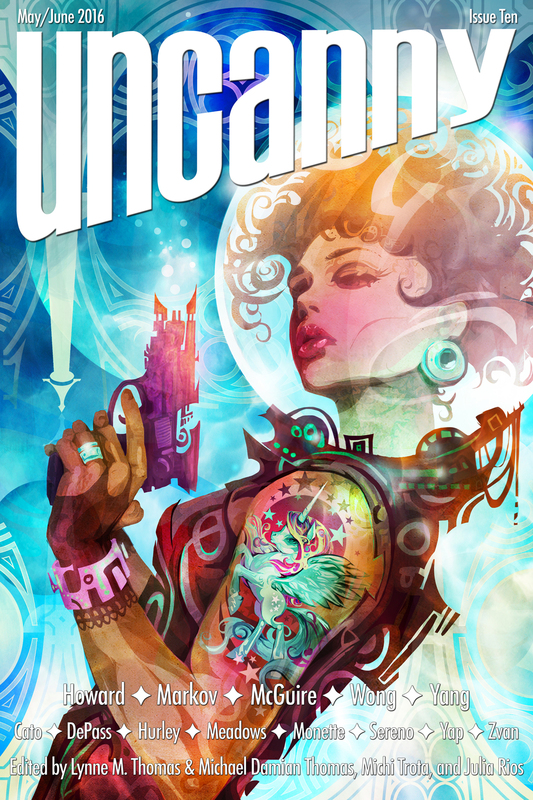 “The Uncanny Valley,” (with Lynne M. Thomas), column Uncanny Magazine, Issue 1-Present.